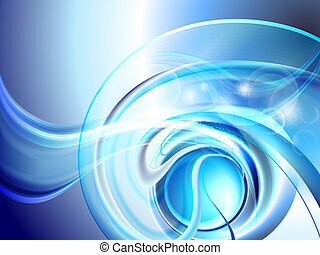 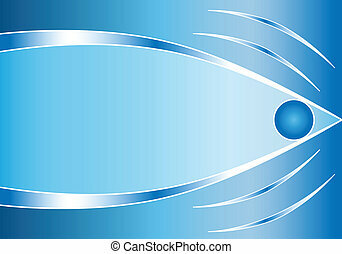 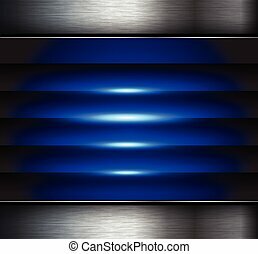 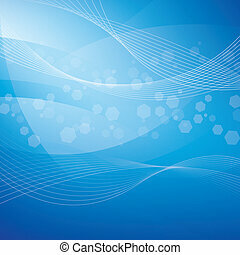 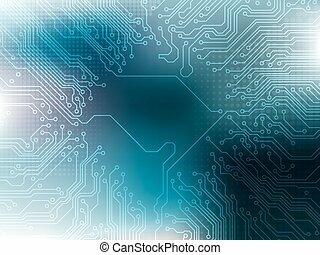 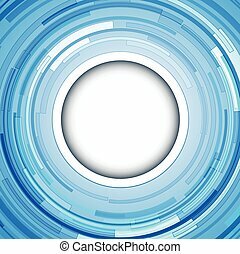 Abstract background blue technology theme, vector. 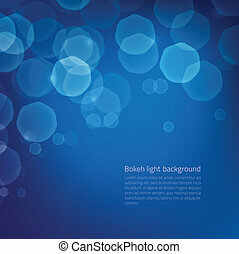 Abstract background - blue stars. 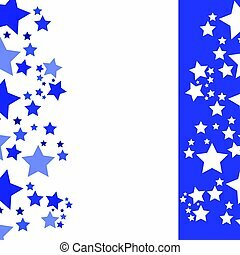 Abstract background blue lines and star, vector. 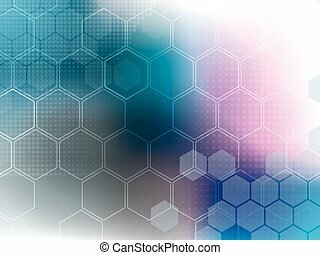 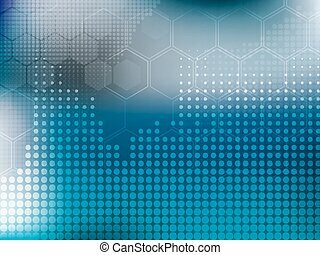 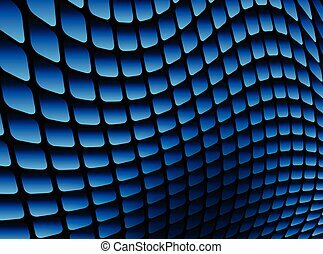 Abstract background blue square mosaic, 3D vector illustration. 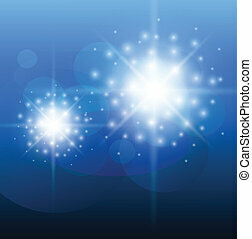 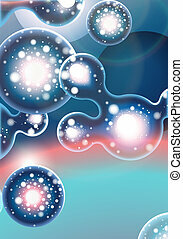 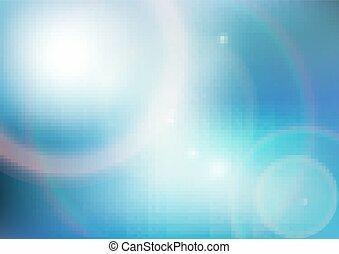 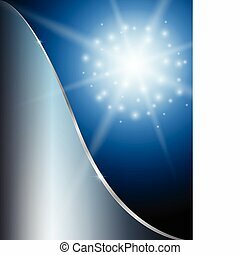 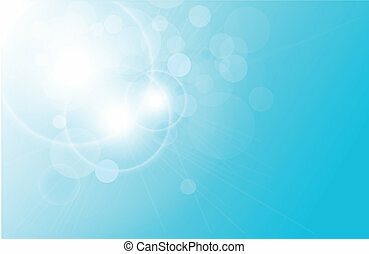 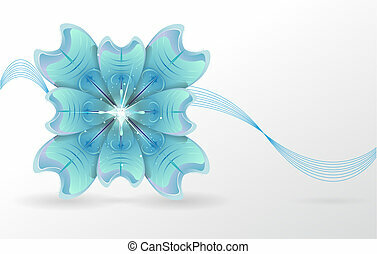 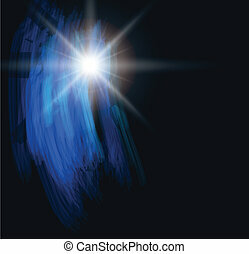 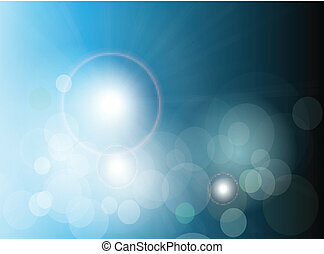 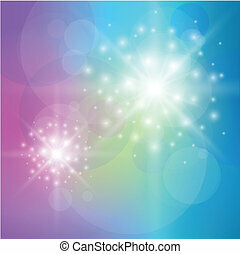 Abstract background blue glittering star of light, vector. 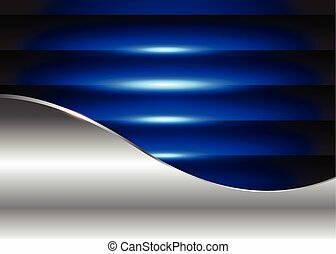 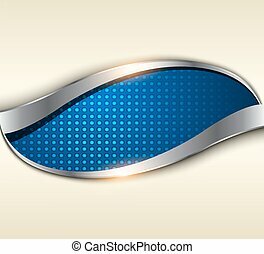 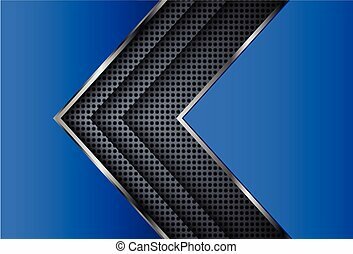 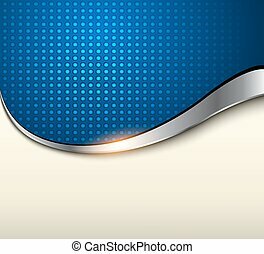 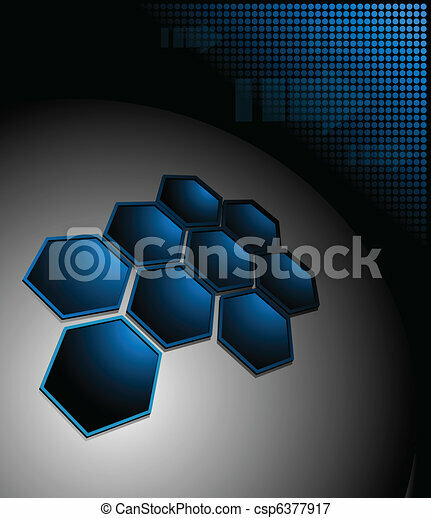 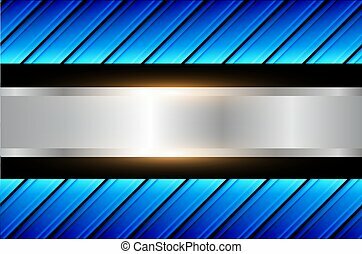 Abstract background blue with metallic elements, 3D vector illustration. 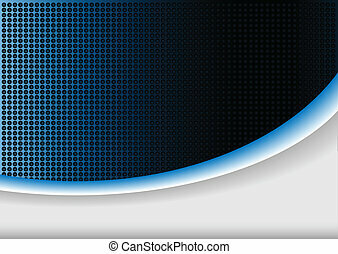 Abstract background blue pattern, shiny metallic blue vector illustration. 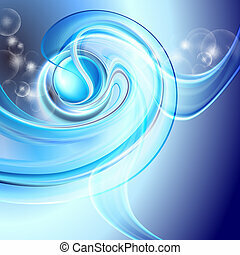 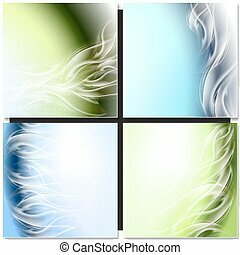 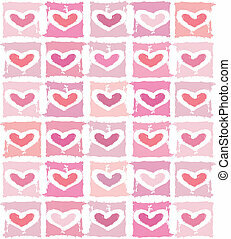 Abstract background blue with beige and silver metal elements, elegant vector illustration. 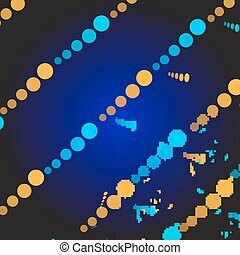 Abstract background blue with beige and gold metal elements, elegant vector illustration.